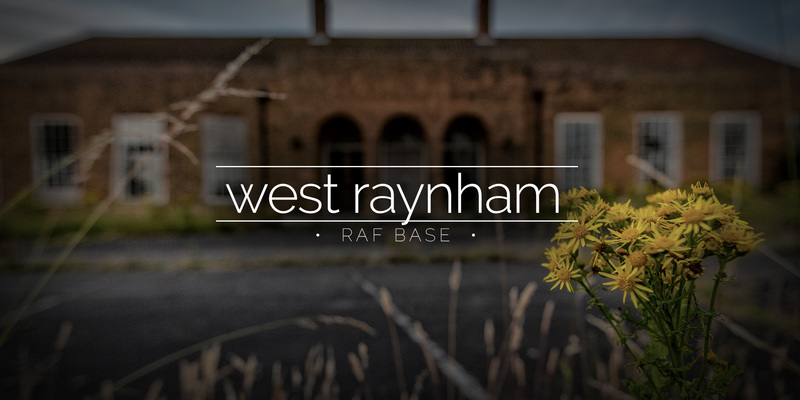 A large abandoned RAF base in Norfolk with lots of buildings that remain in good condition. The station closed in 1994 and was held in reserve until 2006. 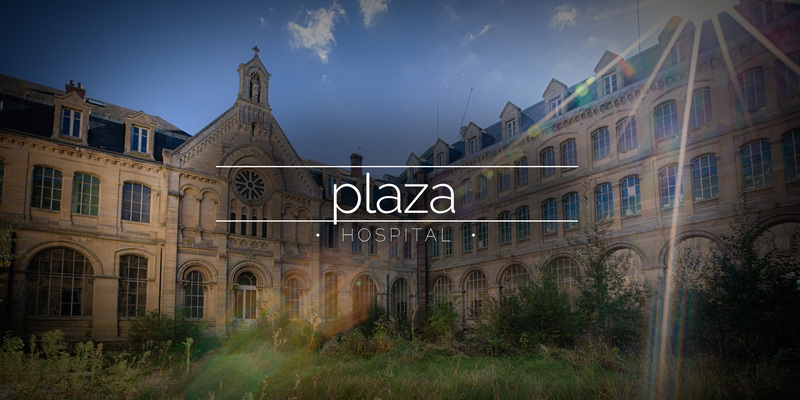 A seminary in France that was later used as a hospital. An impressive chapel remains. 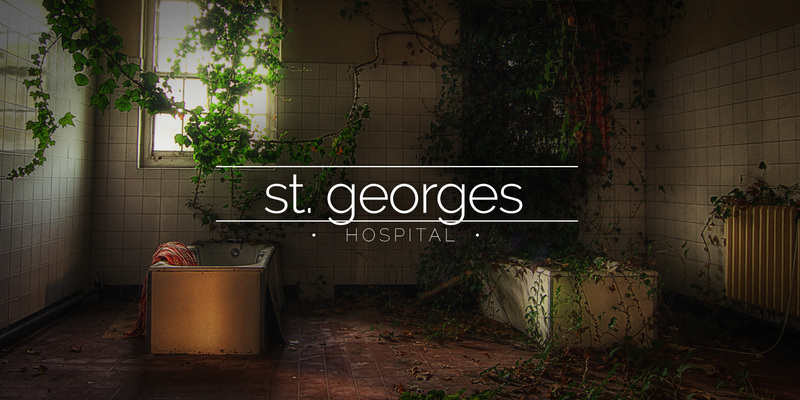 The Victorian built St Georges hospital opened as a ‘lunatic asylum’ in the late 1850’s. 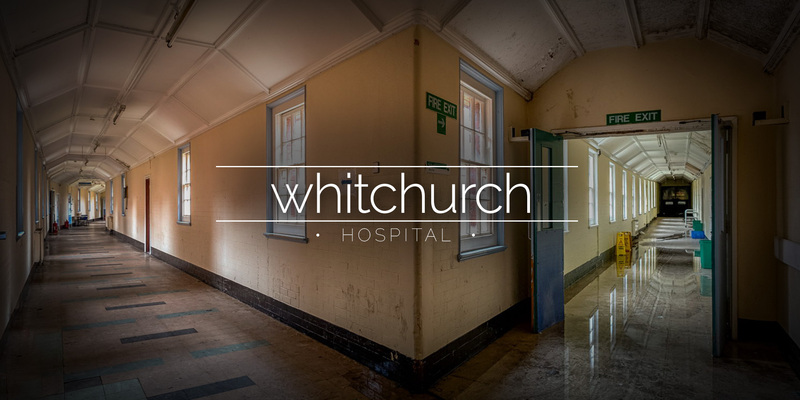 It later became a general purpose NHS hospital until its closure.